NOTE: New lessons will be added to this course soon, but you can register now to begin taking the available lessons. This course is lighthearted and fun. 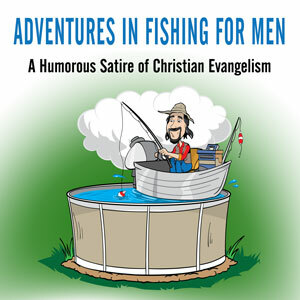 In it, I tell the humorous (and fictional) story of how I sought to become the world’s greatest fisherman. 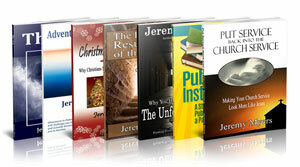 The story is an allegory (and a satire) about modern methods of Christian evangelism. By laughing with me through this story, you will also learn how (and how not) to be an evangelist in this world.